We are excited to now be offering the latest beer from Bud Light; Bud Light Lemon Tea! Bud Light Lemon Tea is a lager that is brewed with real lemon peels. It is aged on tea leaves with natural flavors with a 4.2% ABV. 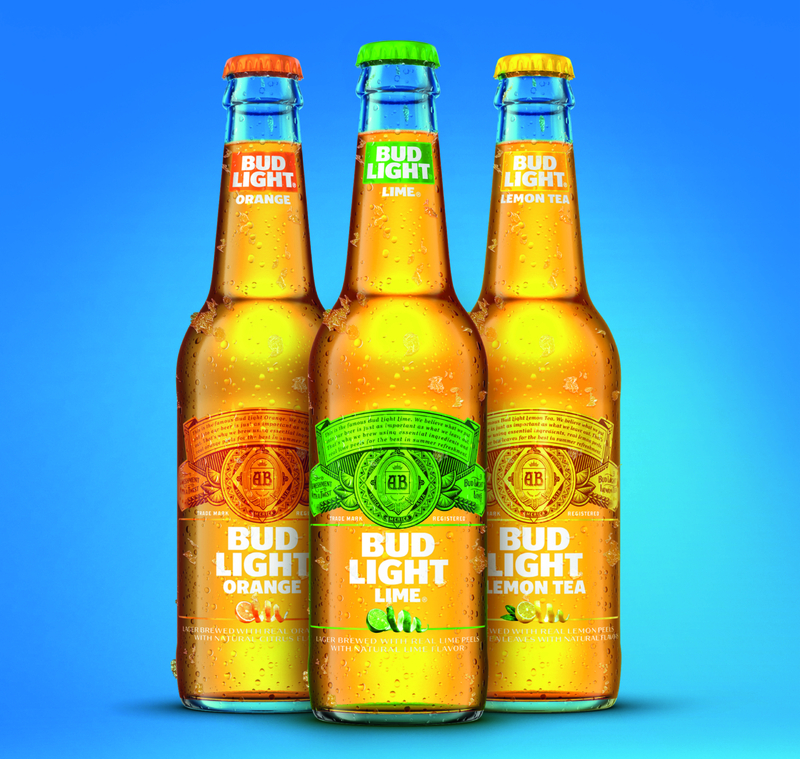 Bud Light Lemon Tea will join it’s friends Bud Light Orange and Bud Light Lime. It is available now and will be rolling out in stores statewide. You can also view our entire beer portfolio here.